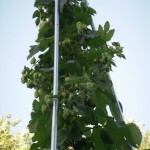 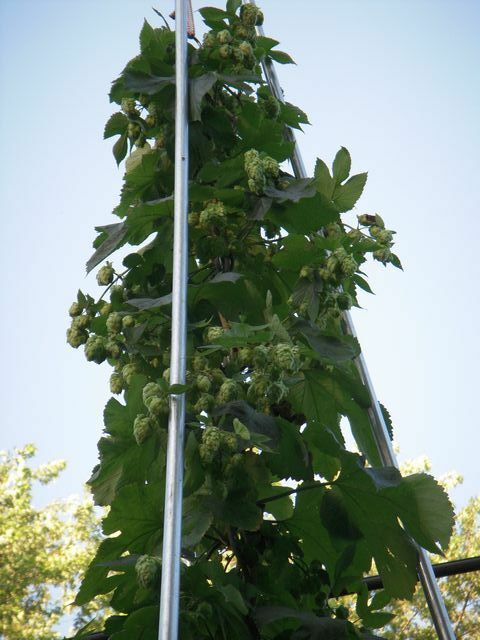 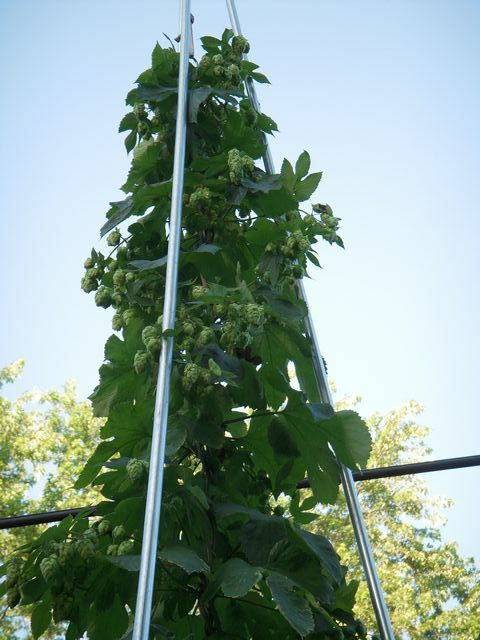 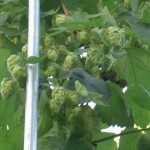 The centennial hops are in bloom, but not ready for harvest. 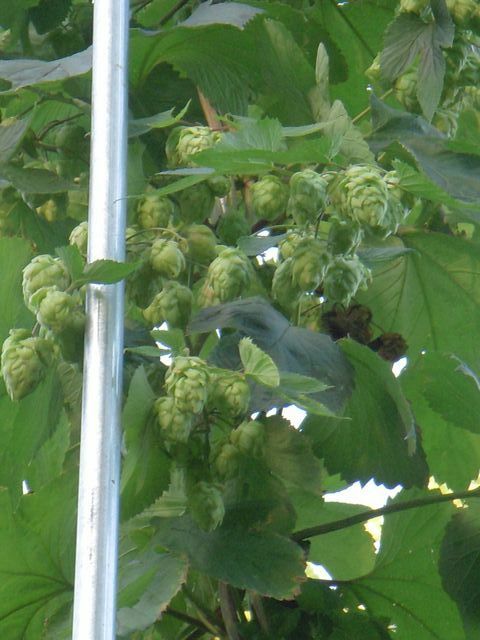 They are still a bit moist, and just starting to get that hoppy smell. 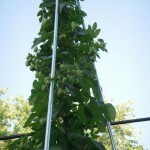 So I’ll check again in mid-July, to see how things are progressing in the drying process.